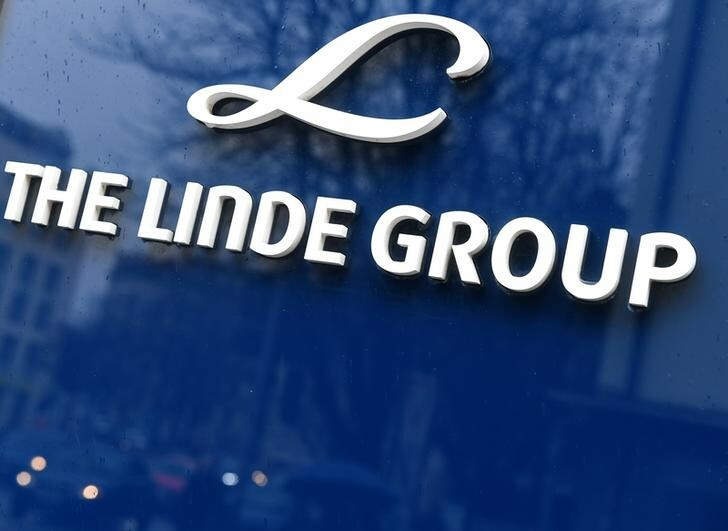 BRASILIA (Reuters) – Brazil’s antitrust regulator on Wednesday approved the $80 billion merger of gas group Linde AG (DE:LING) and Praxair Inc (NYSE:PX), as long as the companies go ahead with an undisclosed asset sale plan. Reuters reported last week that Linde and Praxair have slashed the bidding pool for the more than $4 billion worth of assets they are jointly selling, according to people familiar with the matter. The board of antitrust regulator Cade unanimously voted to approve the transaction.